The film opens with Chen Zhen on the battlefield in France during World War 1. Here he and his comrades are trapped by the Germans and after seeing his friends gunned down sets out to take down the German gun command in a deserted building. This is a great introduction and the action is first rate and well choreographed. He then heads back to Shanghai where he sees the Japanese taking over more and more of the city with brutal force. Here he befriends a nightclub owner, played by Anthony Wong and his wife the lovely Shu Qi. 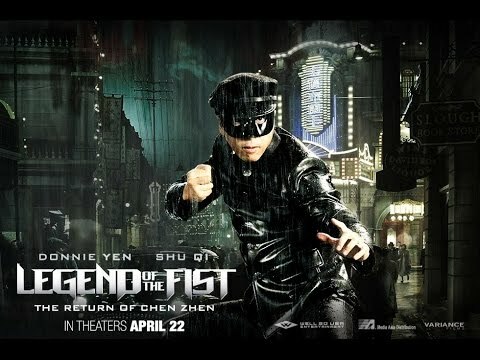 Wanting to fight these invaders, and unite his country, Chen Zhen goes underground, and adopts a masked persona, Green Hornet style, pitting himself against the Japanese and its blood-thirsty general, whose father Chen Zhen previously killed in order to avenge his master. This must be one of the most frustrating movies I have had to watch recently. The opening is superb and you think that you are in for a real action treat. Instead, when the plot returns to Shanghai it gets bogged down by talky scenes around tables that do nothing to advance the plot. Once Donnie gets behind his mask the action picks up a little, but it all seemed a little thrown together and the ending just tacked on for the sake of it. Anthony Wong is wasted in a role which showed promise, Shu Qi is as beautiful as ever and does come across very well as the nightclub singer who has a dark secret. The Japanese are portrayed as all being evil bastards with no redeeming features, a step backwards from Jet Li’s Fist of Legend where at least the Japanese were not shown as being so one dimensional. The Tone is also awkward with shifts of fantastic nightclub shots, the cinematography is excellent, to very nasty violence which seemed a tad out of place. 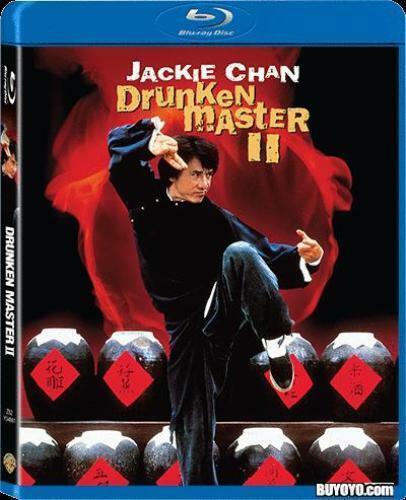 The finale where Chen Zhen storms the Japanese dojo is obviously a reference to the earlier Bruce Lee classic but even this fight scene, with nunchaku’s at the ready, seemed rushed and badly edited. Legend of the Fist is definitely a film to watch, but it could have been so much better than the mish-mash of ideas it turned out to be. Please let Chen Zhen, and Bruce Lee for that matter rest in peace. 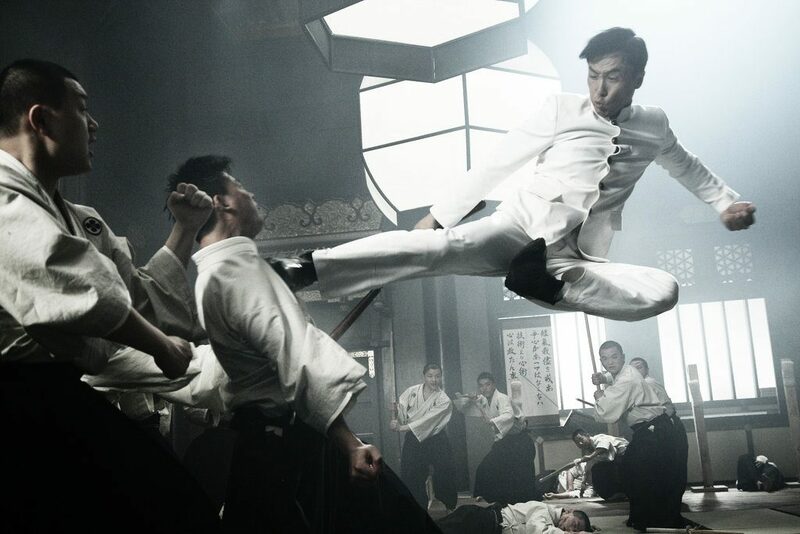 Donnie Yen is a fantastic martial artist as can be seen in films such as Flashpoint and Ip Man lets hope he gets back to films of that calibre soon.